‘Marjolein in het klein’ was launched in February 2015. 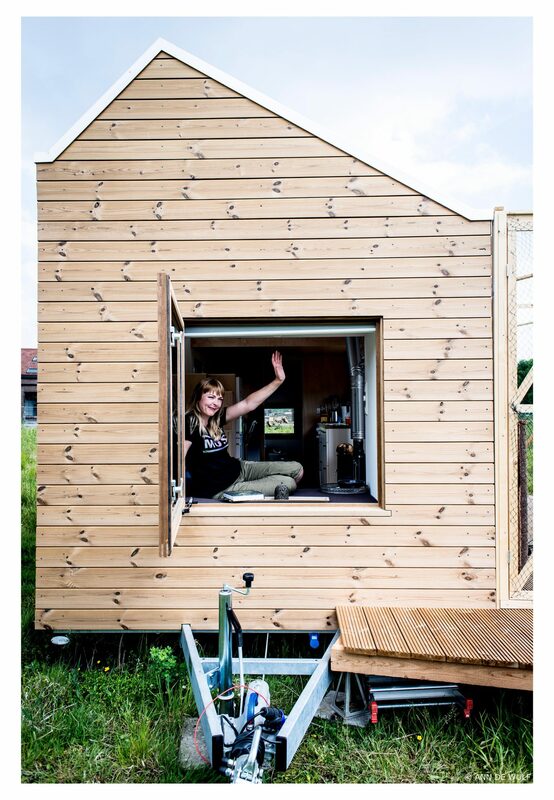 I blog about my experiences with living in a self-sufficient Tiny House and about current developments of the Dutch Tiny House movement. In my blogs I also provide practical information and tips about sustainable living and about products and services that come in handy for this lifestyle. The need for alternatives to live more sustainably with a smaller ecological footprint is growing. Every day more people are interested in building and living in a Tiny House. I see this also in the growing number of followers to my website, Facebook and Instagram pages. Living in a Tiny House has become a trend in the Netherlands. Thousands of people are sincerely interested in this new type of housing and/or are actively pursuing their own Tiny House. Research by the Tiny House Nederland foundation has made it clear that these are not only young people, but also families, elderly people and singles. An interesting target audiance for the promotion of your Tiny House related product or service. For example, you can use an advertisement, advertorial (blog article I write about your product or service) or a giveaway campaign. Would you like to know more? Please contact me for more information about the fees, conditions and availability: info@marjoleininhetklein.com or 0031-(0)6 4265 2091.